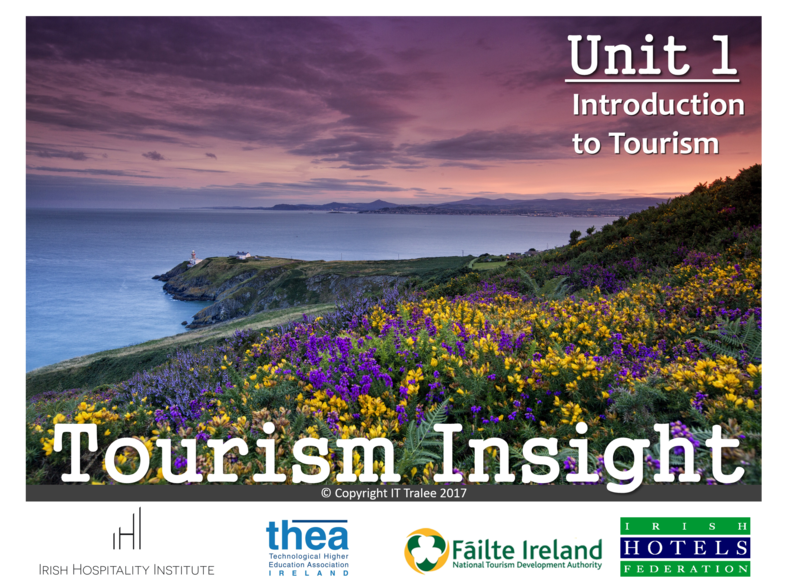 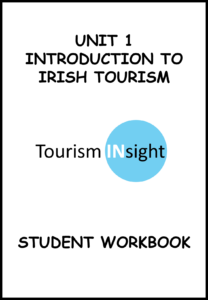 Tourism Insight is a new initiative developed co-founded Natasha Kinsella FIHI and Mary Rose Stafford FIHI in collaboration with Fáilte Ireland, Irish Hospitality Institute, Irish Hotels Federation and THEA. 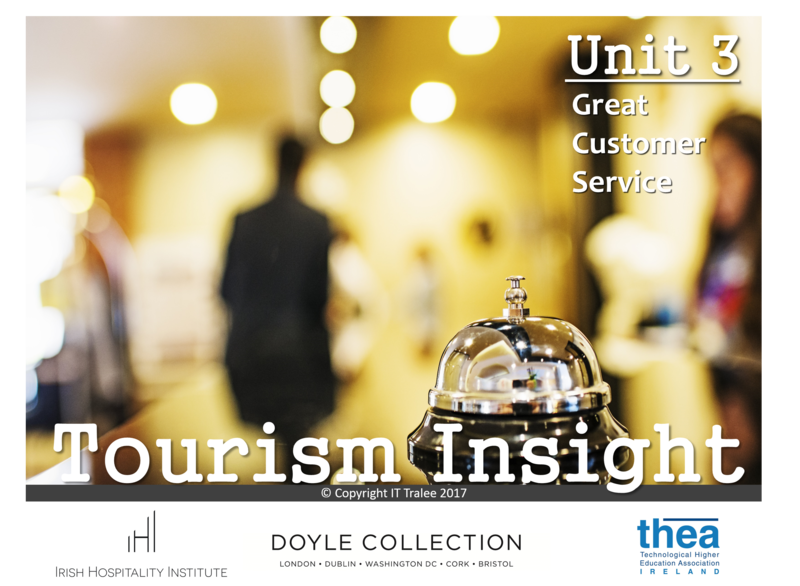 The initiative was formally launched nationwide 29th September 2016 by the Minister of State for Tourism Patrick O’Donovan. 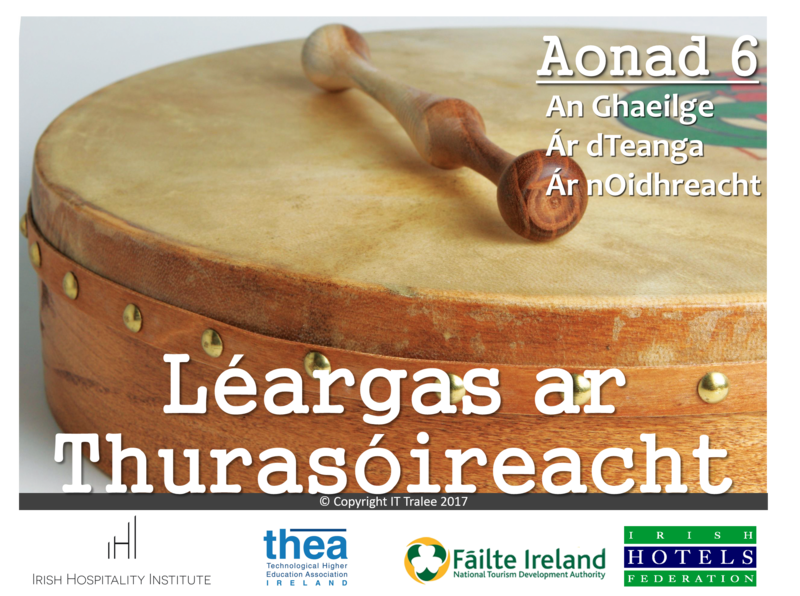 Online developed by the Institute of Technology Tralee. 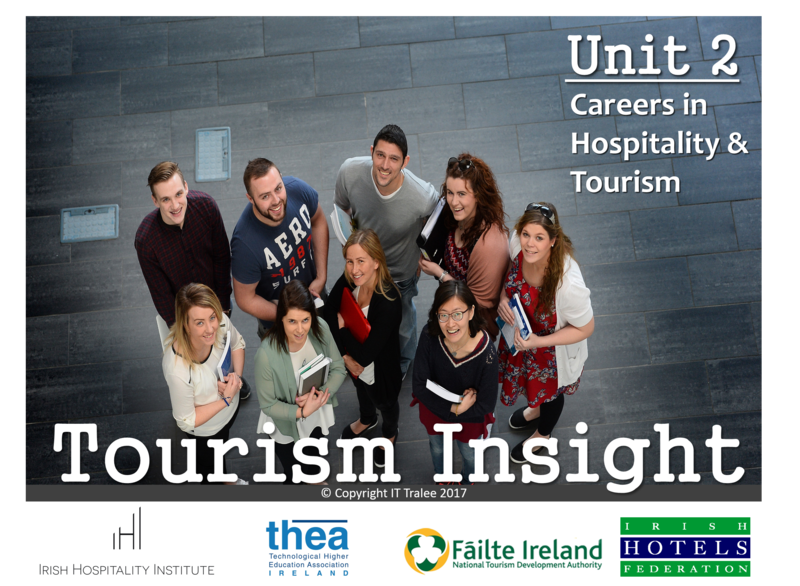 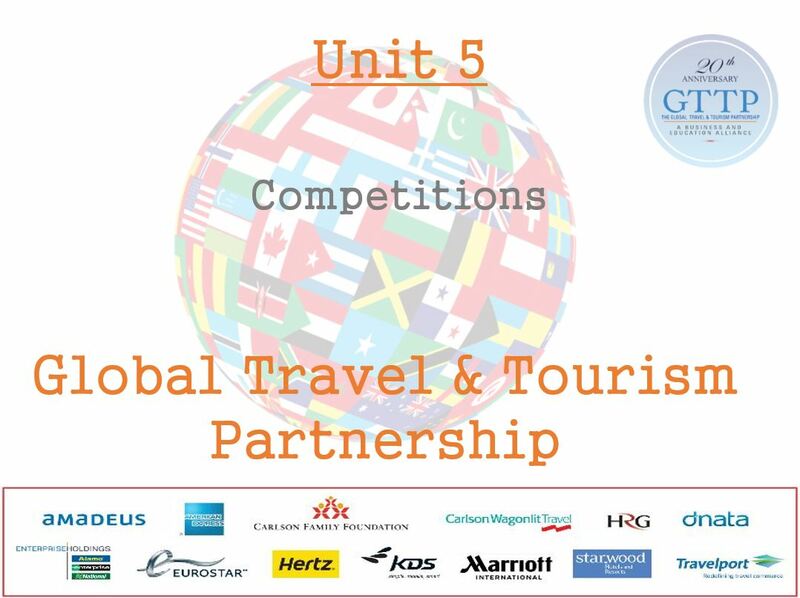 This free interactive online programme provides valuable tourism insights to transition year students and other learners, informing them of career options within the tourism industry. 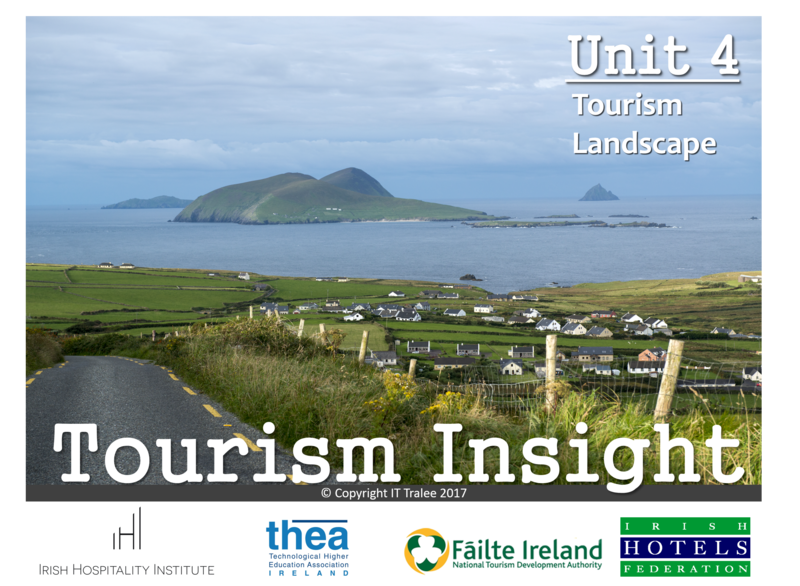 Click on their names to listen to co-founders Natasha and Mary Rose talk about the Tourism Insight programme.